The Molecular Interactions page has been updated to include a section on anion-aryl interactions. I've updated the molecular interactions page to add more details on halogens. Halogens are present in around 25% of drugs, calculated using data from Guide to Pharmacology Database and often used as bioisosteric replacements for H, Methyl, OH and NH2. Bonds to halogen are significantly weaker than hydrogen bonds but there are many examples in the PDB of carbonyls interacting with halogens with bonds to I, and Br predominating. It is perhaps worth noting that halogens have been introduced into ligands to aid X-ray analysis, but they may also influence binding. Based on the observed bond angles the interaction is between the halogen and pi-cloud of the carbonyl rather than the lone pair with a clear clustering of X--O=C-N dihedral angles of 90° associated with interactions that involve primarily the pi-system of the carbonyl. I've updated the Molecular Interactions page expanding the section on hydrogen bonds. I’ve just updated the page on molecular interactions, expanding the section on halogen bonding interactions. 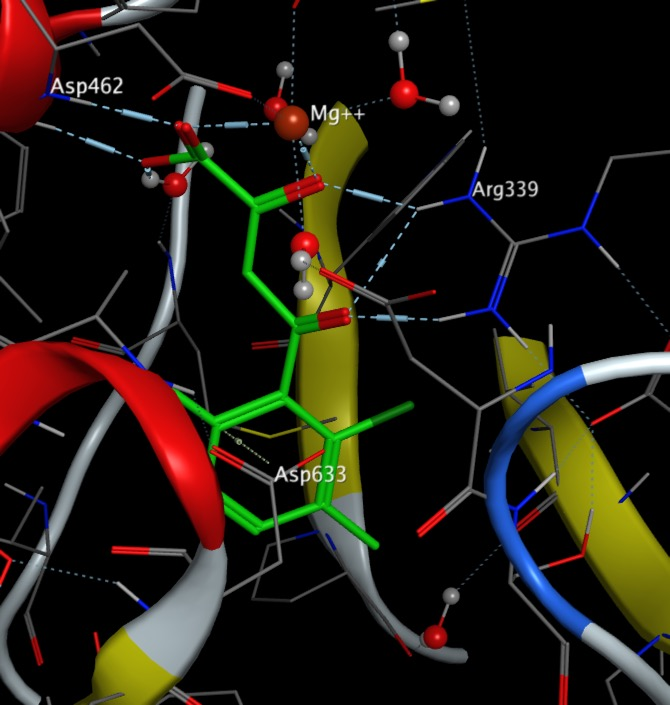 I’ve just updated the molecular interactions page in the drug discovery resources, expanding the section on bonding to halogen.